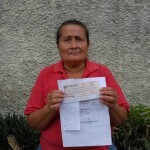 Fundación Cruzada Nueva HumanidadCrusade for a New Humanity Foundation helps people to buy medicines. Crusade for a New Humanity Foundation helps people to buy medicines. 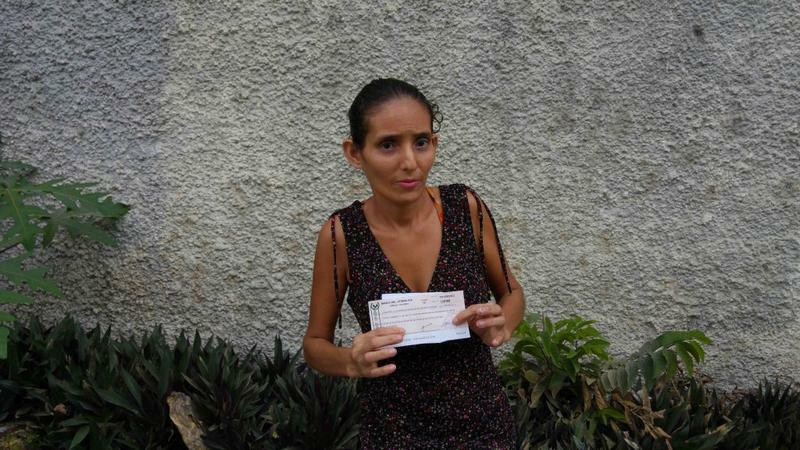 Viviana Flores, 36, will be able to buy medicines for her autistic daughter who is 9 years old. She is a single mother and can not work because she must care for her daughter. 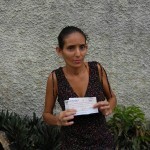 Viviana expressed gratitude to the foundation, God and Mr. Alvaro Noboa. Also, Maria Flores, 59, will be able to purchase the medication for her 15 year old son, who is disabled and suffers from a mental disorder. 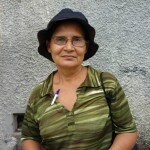 Flores is an occasional laundress and sells soft drinks at home to look after her son. 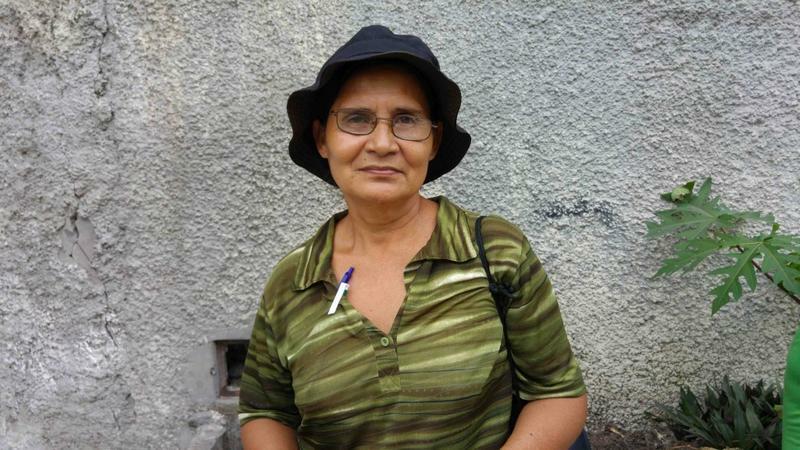 “I am happy and grateful to God and Mr. Noboa,” were the words of Mary. 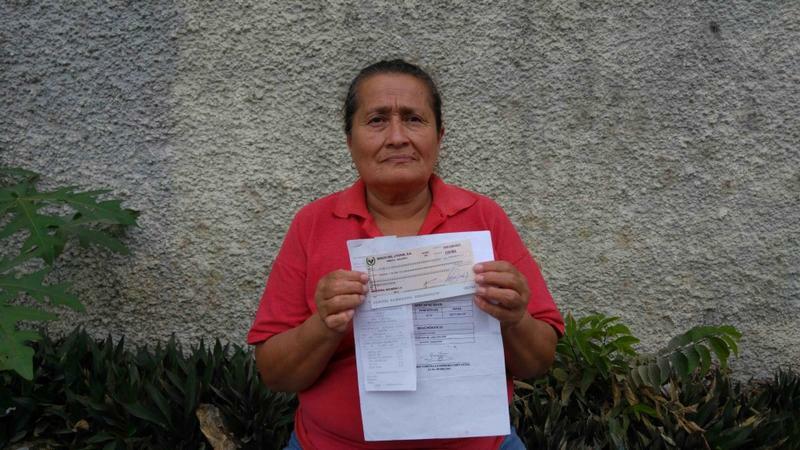 Gloria Jimenez, 58, has suffered from the Hodgkin’s disease for 5 years and always resort to the foundation to buy her medicines. She had to stop working for medical advice. She lives with her mother and a brother. “I am very grateful to the social work of the foundation and with Mr. Noboa,” she said.